The compact SUV market is rapidly growing in India . All major manufactures are shooting the compact SUV way. Mahindra is all set to take on the game with its upcoming Compact SUV – The XUV300. The new compact SUV is is based on a monocoque construction . 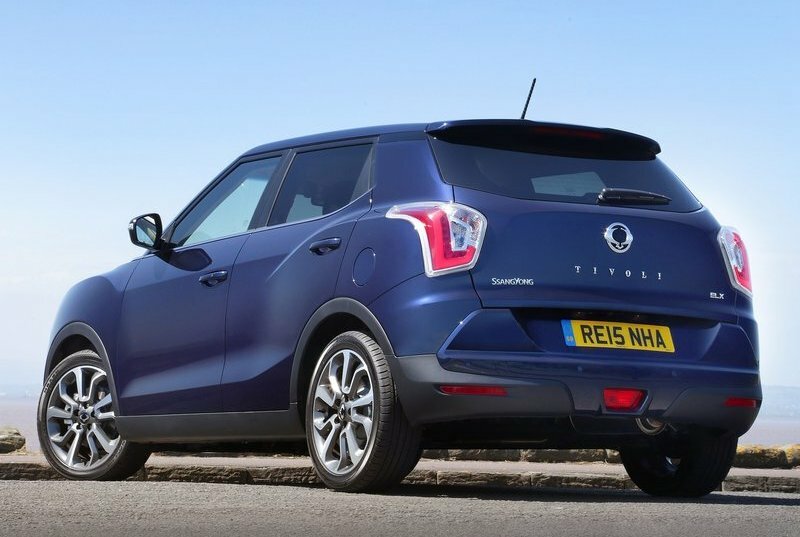 The highly popular SsangYong Tivoli’s flexible X100 architecture is used to build the all the XUV300 . The all-new XUV300 will get its design language from the famous Italian design house, Pininfarina. Will have plenty of design inspirations taken from the flagship model to keep in sync with the XUV badge. Since XUV500 is still one of the best looking SUVs in the market today these design elements will not fade away any time soon. Also read: Mahindra launches its Luxury brand Pininfarina. 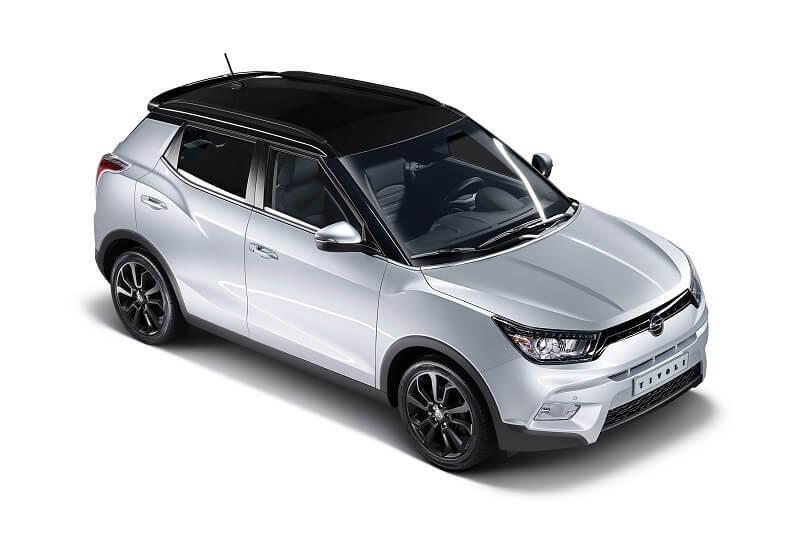 XUV300 is expected to be powered by a newly developed 1.5-litre TGDI petrol engine and a 1.99-litre m-Hawk engine for its diesel variant . The 1.99-litre m-Hawk diesel unit will put out 140 bhp and 320 Nm of peak torque . Comes with two transmission options six-speed manual or a six-speed automatic and will sent the grunt to the front wheels. 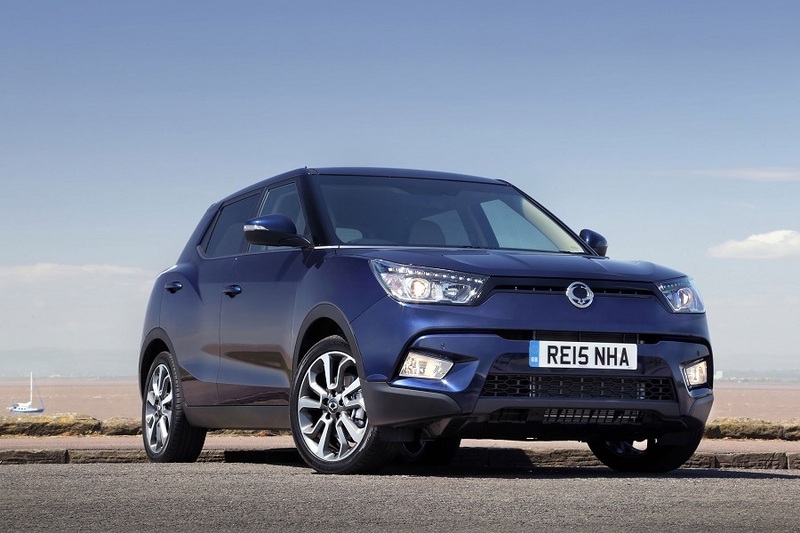 The 1.5-litre TGDI petrol unit is a new engine by Mahindra in collaboration with SsangYong. This new engine will douse out 90-120 bhp and 130-150 Nm peak torque. An all-new five or six-speed manual gearbox comes with this option . The XUV300 will rival against the likes of compact SUV segment leading Hyundai Creta alongside Renault Duster and Nissan Terrano, Vitara Brezza, EcoSport and WR-V . the XUV300 can be expect a price range of Rs. 8.75 lakh to Rs. 14.5 lakh (ex showroom).